The success of any business rides on the shoulders of its’ employees. Every business wants to employ the best and brightest but the process in which to vet these candidates can be daunting. At Strongbox, our Investigators have years of experience conduction pre-employment background checks for several Police Departments and Municipalities throughout the Metrowest area. 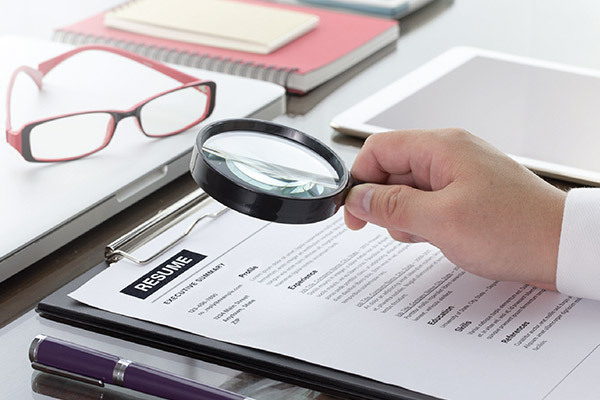 Our methods are tried and true and we can dig as deep as our clients require, to ensure that they have the most accurate details to base a hiring decision upon. When vetting candidates for employment, trust only the best to ensure success. Trust Strongbox.